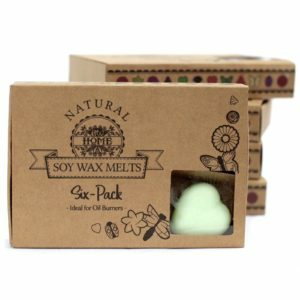 These Fragrant Luxury Soy Wax Melts Dark Sandalwood, are featured in a display box and made from a natural blend of Soy Waxes and finest fragrance oils. With many fragrances to choose from you will love the amazing scents. 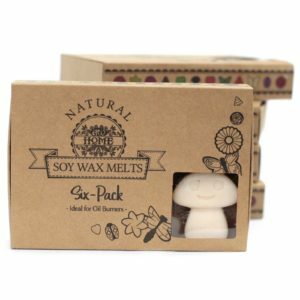 Each craft box contains 6 wax melts, with no added paraffin so you can enjoy the quality fragrances. 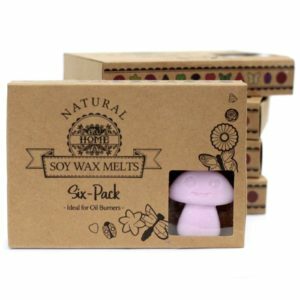 Each box contains 6 wax melts. 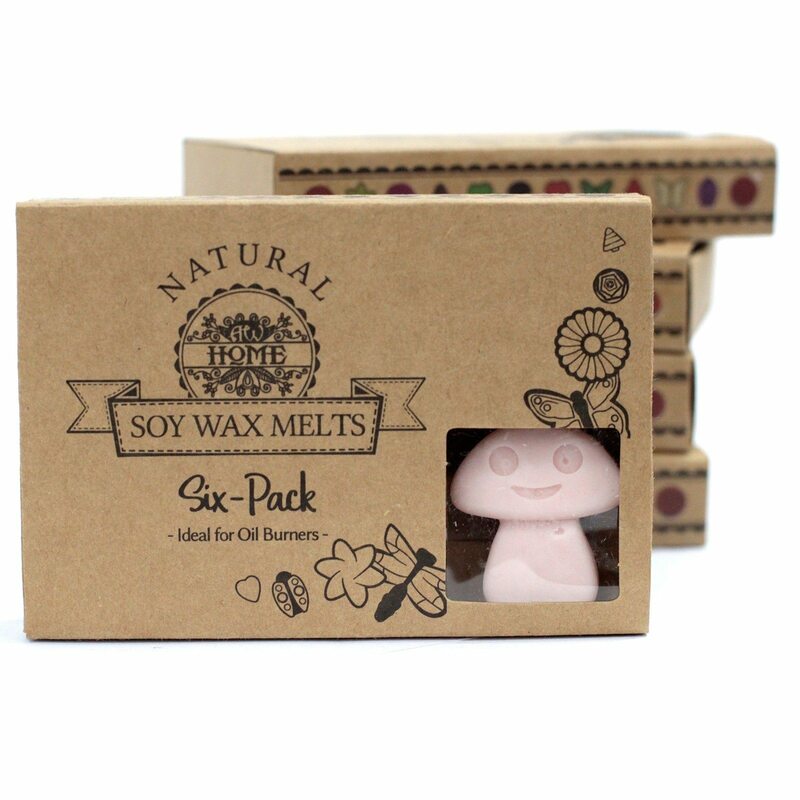 Approx size of each wax melt is D: 4cm H:4cm Each Wax Melt weight approx. 20g.